MOTORISTS are being warned to expect continuing delays after damage was caused to traffic lights at a busy crossroads in Polegate following a road traffic collision. 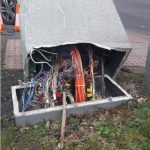 The crash on the A2270 Eastbourne Road at its junction with Wannock Road and High Street on Tuesday (15) seriously damaged the traffic light controller – the equipment which controls the phasing of the lights. An East Sussex Highways spokesman said: “This is a major road junction which carries a lot of traffic so unfortunately we are seeing disruption in this area and on surrounding roads. 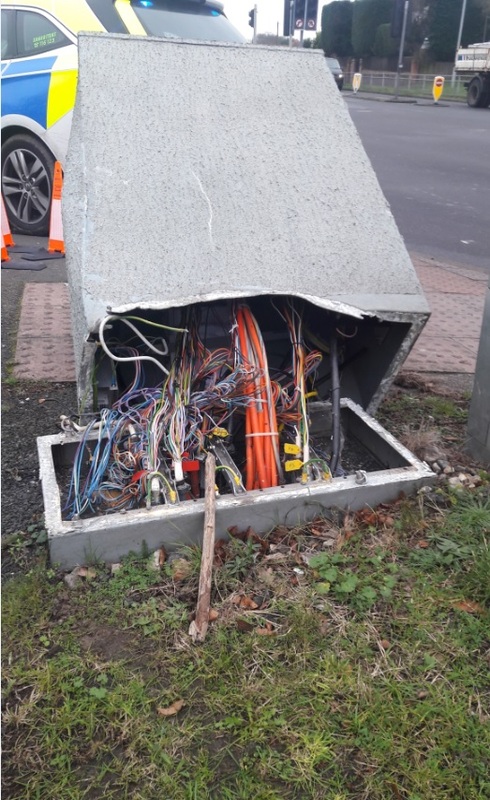 “We appreciate that this may cause disruption to motorists and we’d like to reassure residents that we’ve asked our contractor to put all other works on hold and focus on getting the lights up and running as quickly as possible. This entry was posted in Roads, Transport and Environment on January 17, 2019 by timf.